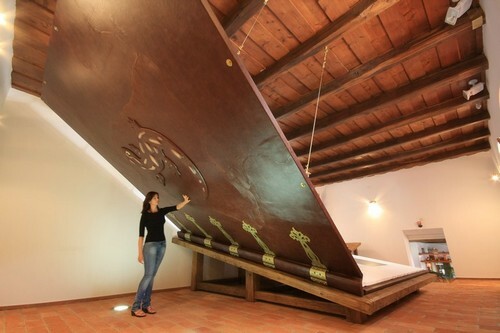 World's Largest Book | Books are great! This blog is dedicated to the making of the World’s Largest Book. 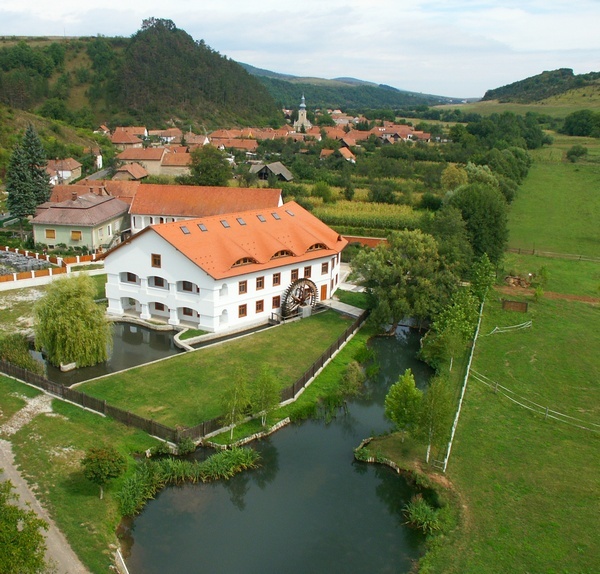 A project by Béla Varga and Gábor Varga, father and son. We we would like to inform you that we will be closed between October 15th, 2013 and March 15th, 2014. The book is on display in Szinpetri, Hungary in a watermill at the Aggtelek National Park.